Here is a look on the lighter side. A tragic world is no fun to contemplate, so instead here are some humorous or amusing fictional works all written in the 2000s. 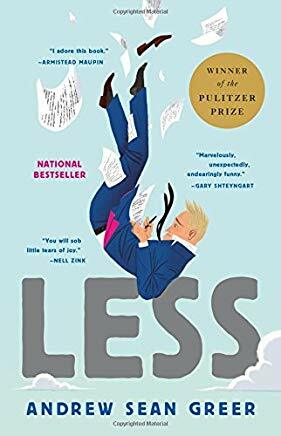 ‘Less’ by Andrew Sean Greer (2017) – Andrew Less had written a couple of novels that didn’t sell well at all. His publisher stages ‘An Evening with Andrew Less’, and no one shows up. This type of humor is universal, a guy laughing at himself and those around him as they sometimes make utter fools of themselves with their outrageous behavior. Andrew Less doesn’t take himself or his writing too seriously, and that’s what makes this novel so damn funny. 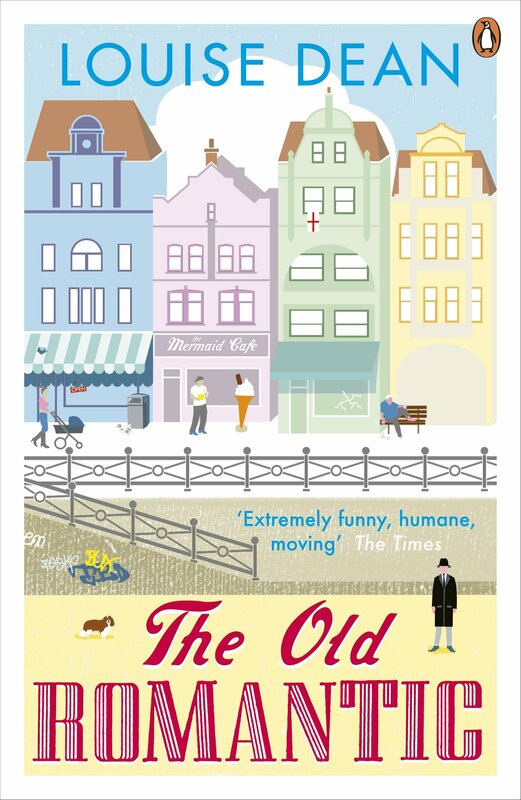 ‘The Old Romantic’ by Louise Dean (2011) – “You never imagine your husband will get a thing for an embalmer and an outsize one at that – that’s one thing you don’t imagine.” This novel is a dark wicked joy. 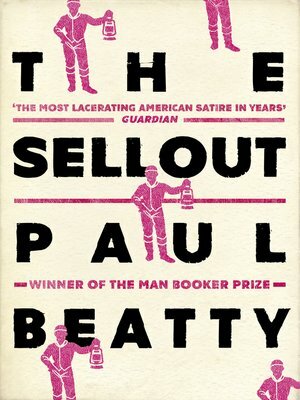 ‘Sellout’ by Paul Beatty (2015) – Our hero in ‘Sellout’ belongs to a group which some of its members show up every other week to argue with other members who show up every other month about what exactly bi-monthly means. ‘The Sellout’ is driven by a quest for the banned most racist episodes of the ‘Our Gang’ series, the ones that have never been shown on television. ‘Firmin’, the Adventures of a Metropolitan Lowlife by Sam Savage (2006) – This is the tale of a four-legged bookstore rat who was born in a nest made of a shredded copy of Finnegan’s Wake, then learns how to read, and becomes amazingly literary. ‘The Forensic Records Society’ by Magnus Mills (2017) – I could have mentioned any of Magnus Mills’ novels starting with his first, ‘The Restraint of Beasts’, but all of his deadpan fiction is a laugh fest. ‘The Forensic Records Society’ takes you to a record store back when the current music was hugely important in the 1960s and 1970s. ‘Knots’ by Gunnhild Øyehaug (2012) – There are 26 stories in ‘Knots’, each a comical take on the relations between men and women. These are rude and sometimes crude stories written from a woman’s point of view. In one story the umbilical cord between a mother and her son cannot be cut by any means. ‘A Horse Walks into a Bar’ by David Grossman (2014) – Here is an entertaining little novel about a stand-up comedian which is also one of the themes of ‘The Marvelous Mrs. Maisel’ which I have been watching on the TV. ‘Wittgenstein Jr.’ by Lars Iyer (2014) – The students in a philosophy class call their instructor Wittgenstein Jr. in fun and partial derision. The instructor is a cheerless soul. This is a class of students who are obsessed with their deranged teacher. ‘Mirror, Shoulder, Signal’ by Dorthe Nors (2016) – Sonya is a Danish woman in her forties who lives alone now, and that is just fine with her. ‘Mirror, Shoulder, Signal’ is light and amiable and amusing, a pleasant interlude from all the more vexing problems of today. 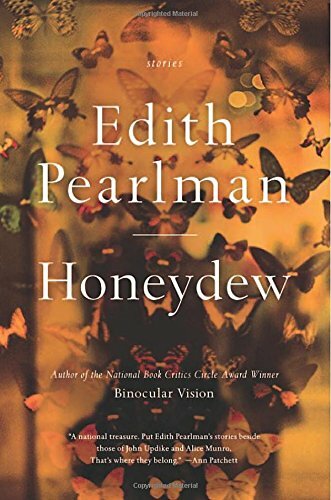 ‘Honeydew’ by Edith Pearlman (2015) – ‘Honeydew’ is a collection of stories guaranteed to put a smile on your face. The stories were not written with the sole purpose just to be funny, but they will keep you amused. 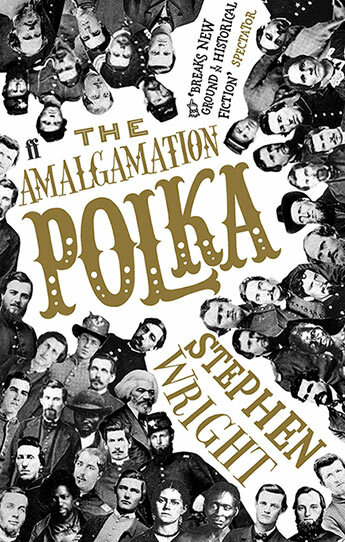 ‘The Amalgamation Polka’ by Stephen Wright (2006) – I am eagerly looking forward to the next novel by Stephen Wright even though he has not published since 2006. I have read all four of his works. His fiction is darkly comic and funny, but, even better, Wright’s outlook makes you think and feel. ‘The Amalgamation Polka’ is a pre-Civil War extravaganza, and like all of Wright’s work, unique. ‘Golden Hill’ by Francis Spufford (2017) – Here is another novel that was not specifically written to be humorous, but is delightfully amusing the entire way. It takes place in colonial New York around 1746. ‘All For Nothing’ is a magnificent atmospheric novel of the last months of World War II from the point of view of the East Prussian Von Globig family, Their estate is peaceful at the start, but they can hear the distant shelling of the Russian infantry advancing farther and farther into Germany. The near-rural setting is almost idyllic but the tension builds gradually as the shelling gets louder and closer each day. The question is: When should they evacuate? The once-rich Von Globig family lives in a stately manor house called the Georgenhof. The father Eberhard is away in Italy serving the German army as an officer in supplies. Left in the Georgenhof are his beautiful and winsome wife, Katharina, and their fair-haired, inquisitive twelve-year-old son Peter who plays with his train set and his microscope. Running the household is Auntie, an older woman relative from Silesia. Working under Auntie are two Ukranian maids, Vera and Sonia, and a young Pole Vladimir who does the necessary work outside. The folks at the Georgenhof are mostly apolitical, but their fanatic busybody neighbor Drygalski is an ultra-Nazi who constantly watches them with suspicion. Katherina must always keep a watchful eye out for him. For Drygalski and other Nazis, there was no crime more heinous than sheltering a Jew even for one night. Later all the folks living at the Georgenhof must leave, joining the mass exodus of German people heading west just in front of the Russian army. It is far from an orderly evacuation with many deaths along the highways and roads. 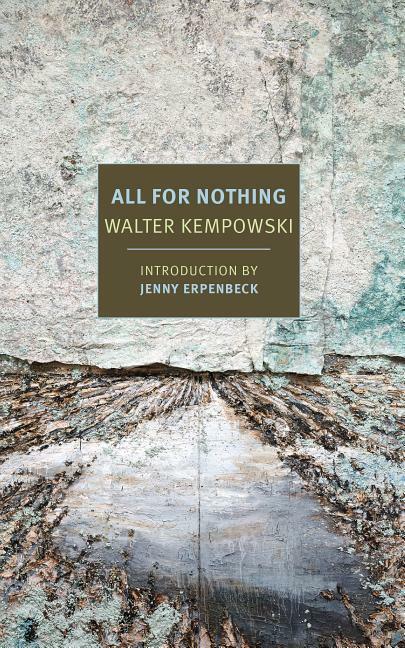 After devoting many years of his life to documenting and collecting the personal observations of thousands of Germans in regard to World War II, Walter Kempowski wrote this vivid wonderfully constructed final masterpiece of a novel. Here is an excellent summary of the dramatic life of Walter Kempowski. There is a musical quality to the individual sentences which makes them a pleasure to read. In spite of or because of the frightfulness of the events which are occurring. 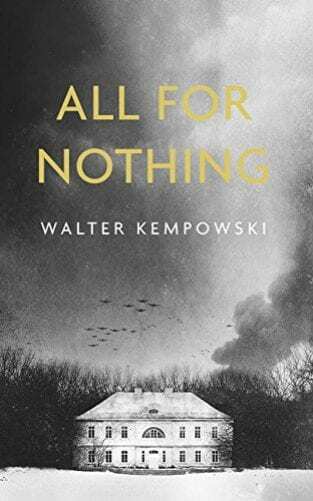 ‘All for Nothing’ is a powerful work of art that captures, in authentic detail and with compassion, the evacuation nightmare for the German people of those last days of World War II. This month is the Wales Readathon hosted by Paula Bardell Hedley at Book Jotter. (Twitter hashtag #dewithon and/or #walesreadathon). 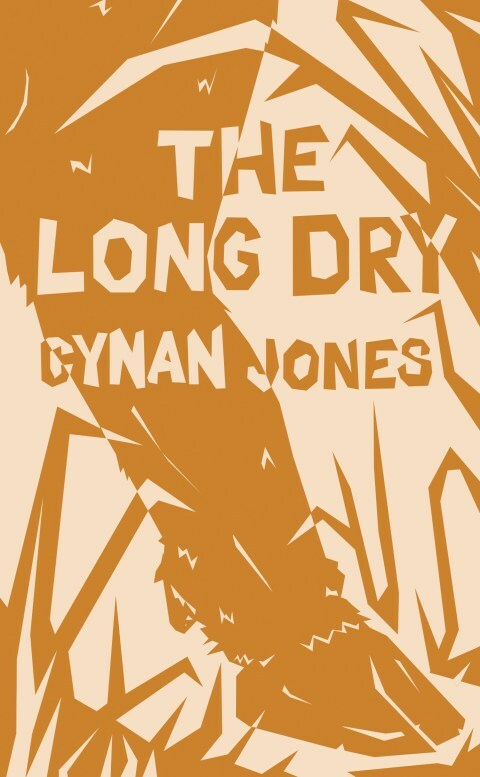 By a rare coincidence I recently completed ‘The Long Dry’ by Cynan Jones from Wales so I am posting this review as part of the Wales Readathon. 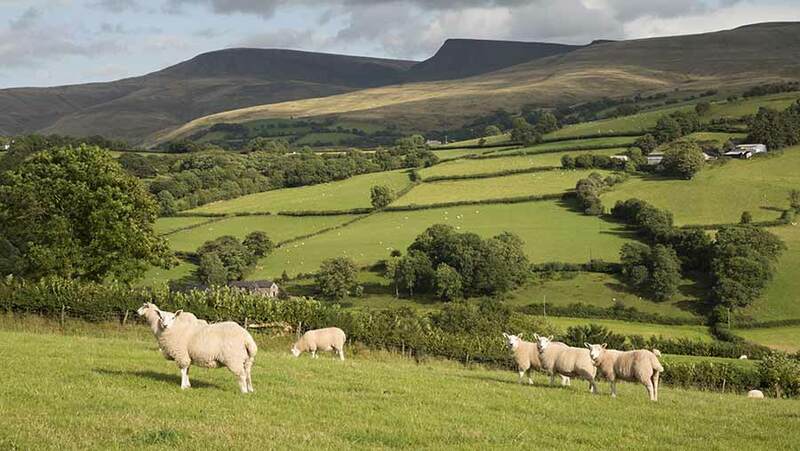 ‘The Long Dry’ is a fatalistic Welsh farm novel. Everything about life and death on the farm is a struggle. I did not realize there were still any heavy-duty farms on the English island, but apparently in Wales there is. The Welsh seem to make it a point of honor that they are nothing like the English. A typical sad scene is when a cow on the farm tries to give birth to a calf that is in the wrong position for birth, a breech birth. The calf is born dead. No one is sadder than a cow which has lost her calf. However the calf’s twin is born alive and OK. The farmer moves on. In order to appreciate ‘The Long Dry’, you must slow down your reading to a slow crawl. Otherwise you will not appreciate the loaded meaning that went into each sentence. In that sense this novel is like poetry. Another cow about to give birth wanders off the farm. The section of the novel named ‘The Sedge’ is told from the cow’s point of view. A later sad scene is when the veterinarian has a conversation with the young daughter Emily while he put the family’s old dog Curly to final sleep. “It’s a medicine that will make his heart go slower, and slower, and then it will stop.” He didn’t have to say that it wouldn’t hurt the dog because of the way he said this thing..
“Like when it stops raining?” she said. Nothing had ever moved him more in his life than the beautiful questions of children. These lines are beautiful but sad as most of the novel is. More than anything, ‘The Long Dry’ is about death. Reading it is both daunting and exhausting. ‘The Long Dry’ reminded me of my own upbringing on a dairy farm near Sparta, Wisconsin where I spent the first eighteen years of my life. I never amounted to much of anything as a farm boy. Perhaps it was all the work that was to be done on the farm as I was known as a lazy kid. Or perhaps it was the trips to the slaughterhouse in our light blue pickup truck with two young male calves in back. On a dairy farm, most of the young male calves are quickly disposed of as veal meat. I was sensitive. Two things you don’t want to be on a farm are lazy or sensitive. What is missing from ‘The Long Dry’ is the humor. What I remember most now about my days on the farm are the humorous occasions. There were a good share of light moments mixed in with the pain and strain of living and dying. Perhaps another novel by Cynan Jones will cover the lighter side of life on the farm. To my mind there is no question that ‘Unquiet’ is a memoir rather than a novel as it has been labeled. 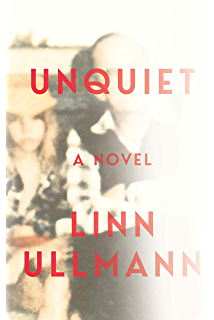 It is an account of Linn Ullmann’s memories of her famous father Ingmar Bergman and to a lesser extent her mother actress Liv Ullmann who starred in ten Bergman movies. 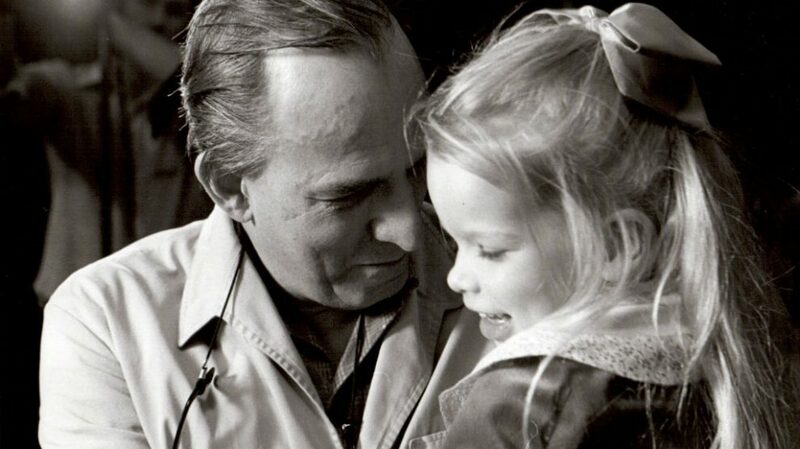 I went through a long Ingmar Bergman phase during which I watched many of his movies. I found that each of his movies had a depth that I hungered for. My favorite of his movies is ‘Smiles of a Summer Night’ which was based on Shakespeare’s ‘Midsummer Night’s Dream’ and which Bergman made fairly early in his career. I watched and was impressed by many other of his movies. In 1965, Bergman made a movie called ‘Persona’ with a new actress, Liv Ullmann, as one of the stars. Bergman and Liv Ullmann soon began a relationship. Bergman was 48, and Ullmann was 27. Linn Ullmann, born in 1966, was Ingmar Bergman’s ninth and youngest child. The nine children had five different mothers. Bergman and Liv Ullmann only stayed together unmarried until 1969 at which time they separated. After that the child Linn lived with her mother but stayed at her father’s summer home at Hammars on the island of Faro for one month each summer during her childhood. All of this factual background is in ‘Unquiet’, and why they call this memoir a fiction I will never know. We get childhood memories of Linn’s visits to the island. Later as Ingmar Bergman gets old, he and Linn decide to record conversations that she and her father have where she asks him questions about his career and his life, and parts of these conversations are transcribed verbatim in ‘Unquiet’. She: We were talking about girls, about your tremendous fondness for women. He: I believe that much of my professional life has revolved around my tremendous fondness for women. He interrupts her, leans forward. He: In every conceivable way, my heart. Ullmann is quite discreet in her memories, discreet to the point where this memoir is not entirely fascinating. There is no doubt in my mind that Ingmar Bergman was a genius as a film director, but that does not make his pottering around as an old man particularly interesting. ‘The House of Mirth’, ‘Ethan Frome’, and ‘The Custom of a Country’ were wonderful, but I found ‘Bunner Sisters’ to be a sad excuse for a novella. The emphasis should be on the word ‘Sad’. There is a reason that ‘Bunner Sisters’ was written in 1892 and several magazines rejected it at that time and it was not published until 1916. Hermoine Lee, in her introduction, mentions “the unflinching grimness” of the work. Yes, I agree. In the late 1800s, the fiction of Emile Zola had a profound effect on the literary world. In such novels as ‘L’Assommoir’, ‘Germinal’, and ‘Nana’, he started a new literary genre of extreme realism called naturalism. 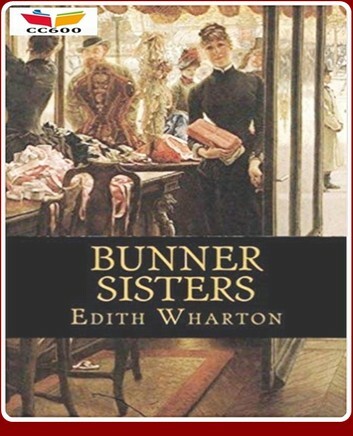 With ‘Bunner Sisters’, Wharton wrote her own naturalistic novella suffused with pessimism in regard to the lower classes, especially its single women. In ‘Bunner Sisters’, the older sister Ann Eliza and the younger sister Evelina live together in a shabby New York City neighborhood in the 1890s. The two sisters are beyond what was usually thought of as marriageable age. They keep a small shop selling artificial flowers and small hand-sewn articles for women, and they barely scratch out a living. Ann Eliza decides to get Evelina a clock for her birthday with money she has saved, and that is when their real troubles begin. Enter the clock maker Herbert Ramy. He is a German, and he seems quite capable with clocks. Soon he starts coming around to the sisters’ house. At first Ann Eliza thinks he might be interested in her even though Evelina is the one who has had boyfriends before. Then Ann Eliza realizes that Evelina has her eyes and heart set on Mr. Ramy and decides to forgo her own possibilities in favor of her younger sister. Did I mention that to the sisters Mr. Ramy sometimes looks sick with a dull look in his eyes and in need of care? The sisters figure he’s just a bachelor who doesn’t take good care of himself, but later we find out the real reason Mr. Ramy looks sick. Things proceed as expected. I won’t divulge any more of the plot. Edith Wharton usually wrote of the upper classes, but in this case she went slumming. Things were bad enough for poor people without Wharton embellishing their problems. Charles Dickens showed the severe effects of poverty on English youth and families, and here Edith Wharton shows the severe effects of poverty on American adult single females, especially if they let the wrong man take advantage of them. At least Dickens usually had an upbeat ending for his poor souls. ‘Bunner Sisters’ is a bleak read without any redeeming glimmer of hope at the end. This atmospheric and expressive poem of a novel ”The Long Take’ takes place in Los Angeles and San Francisco in the years 1946 thru 1953. Our man Walker, born and raised in Nova Scotia, went to fight on the European front in World War II. He was one of the soldiers who was in the D-Day landing force and battled the Nazis across France. In other words he saw the very worst fighting. Now he, unlike so many others, has returned physically intact and winds up in Los Angeles where he gets a job as a reporter. However he is still haunted by his war memories. After the war Walker travels by train from New York to Los Angeles in search of a job. In Los Angeles, Walker finds a seedy but clean rooming house to board in and heads downtown for the night. 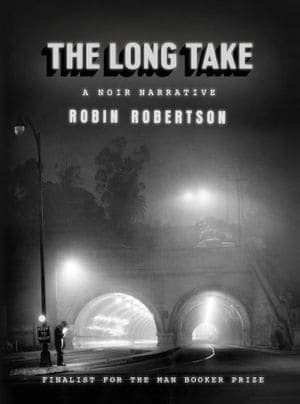 As you can see, ‘The Long Take’ is a narrative poem with evocative imagery that captures both the horrors of war as well as the crazed free spirit of Los Angeles after the war Alongside the skid rows and the seedy sections of Los Angeles, the movie makers are filming the classic noir movies: ‘Night and the City’, ‘He Walked by Night’, ‘The Big Combo’, etc., etc. 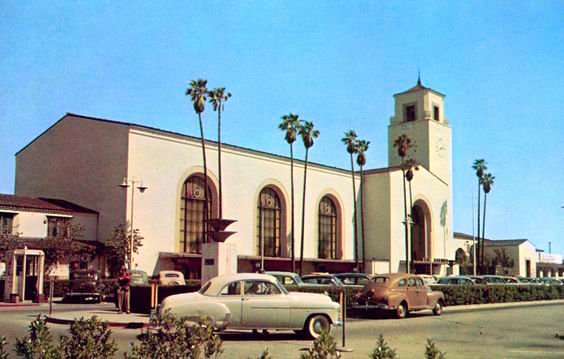 By 1953, they are tearing down old Los Angeles to put up parking lots. and Sarah Bernhardt played – what? – forty, fifty, years ago. If a novel is written as a narrative poem and it is not too difficult for me to follow, it usually winds up being one of my favorite novels, combining both the delights of fiction and poetry. That is the case with the Booker shortlisted ‘The Long Take’. ‘Strike Your Heart’ is a modern-day fable for adults. It is written in the style of a fairy tale, simple and stark and crystalline. Marie is nineteen and pretty. She is quite sure that the whole world belongs to her. But then Marie gets pregnant and has to get married to the most handsome rich boy in her class Olivier and has a baby Diane. Everyone including Olivier tells Marie what a beautiful baby Diane is, and Marie soon becomes jealous of the baby. Marie, the mother, isn’t unkind or crazy. She just does not show her young little daughter Diane any tenderness. Later Marie has three more babies whom she treats much nicer than Diane. It would be easy for Diane to see her mother as wicked, but Diane does not see it that way. She is hurt by her mother’s cold attitude toward her, but due to the love and support she receives from the other people around her including her father Olivier she does not turn bitter. She sees her mother Marie as an ice goddess. 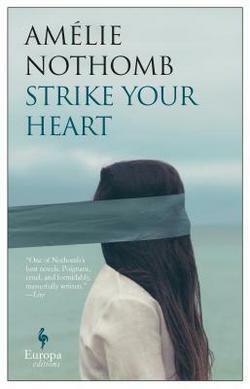 ‘Strike Your Heart’ is a well-done novel by the prolific Amélie Nothomb who has already written 26 novels and is only 53. She varies her subject and approach each time, and I usually can’t wait to see what she has come up with next. Her novels are usually short and fun to read. Here is an old piece I wrote about her almost ten years ago. I enjoy stories where the writer treats modern life as an ancient fairy tale. It gives us a simpler plainer perspective on our complicated lives. I suppose in an ideal world a mother would treat each of her children with the same amount of love and tenderness, but there are so many factors that enter in to family dynamics that there are bound to be differences. The children who get too little love may have it better than the ones who get too much love which may lead to spoiling. A lot depends on how the kid deals with his or her own situation. This cover which I show above seems to me like a terribly poor choice for such a colorful novel, but ‘Strike Your Heart’ is well worth reading, and I am pretty sure you will enjoy the simple hard-edged prose.